The unfortunate reality of traveling is that you’re always going to be a target of petty criminals. Thieves are an ingenious bunch of buggers, concocting a whole number of scams to part you with your hard earned money. In the best case, it becomes a slight inconvenience; the worst case, you’re stripped of everything you own, and you’re left panhandling for a ride to the nearest embassy. 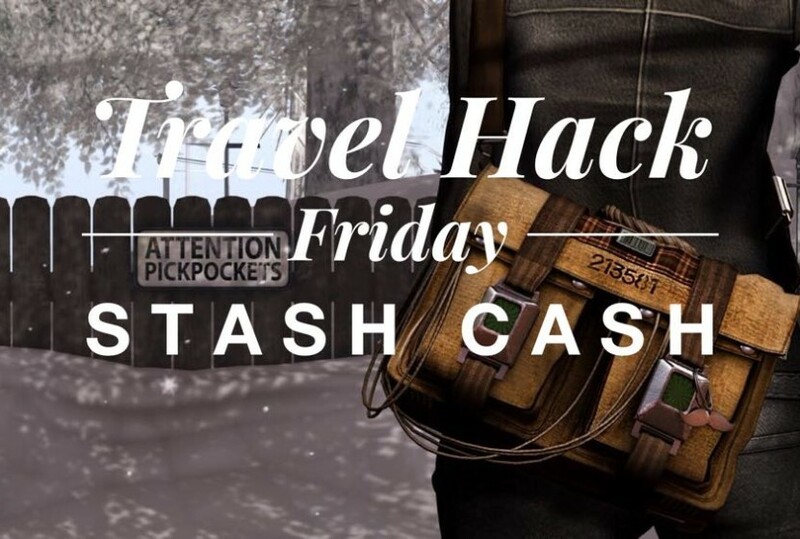 To avoid the worst case scenario, I’m going to show you some clever ways to hide money when traveling. One of the suggestions I mentioned in my safety guide to help keep your valuables safe, or at least mitigate your loss and keep you traveling, was to hide money away in different locations, like in your shoes, or socks. For women and solo travelers this is especially important as they’re seen as “easier” targets by the unscrupulous. But for this hack I’m going to take this suggestion to another level. Putting money in multiple locations is still a good idea, only because most thieves have no interest in sticking around. Their goal is to relieve you of your belongings with minimal resistance and jam off quickly to spend their ill-gotten gains. They have no time to pat down all your pockets, or strip search you. 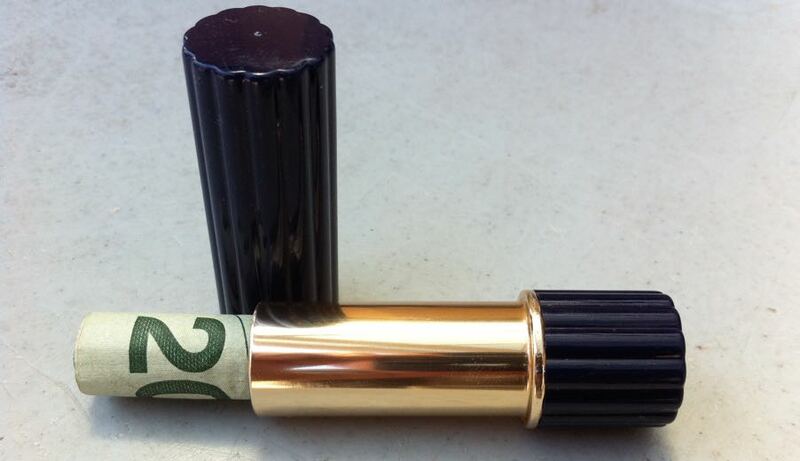 The idea is to not only separate your money, but to also conceal it from the naked eye by hiding money in innocuous, lightweight items that no thief in their right mind would give a second glance – think chapstick tube (seriously…who would steal a used chapstick!?). It’s not foolproof, but it adds an additional layer of security. Word of warning that I feel necessary to include here is that even though you should always hide money when traveling, there isn’t a single item or any amount of money that is worth risking your life for. If you’re ever accosted by someone demanding your wallet, watch or whatever, give it up. Everything is replaceable. Also, please don’t hide money behind other valuable items, such as in your Smartphone case. You’re basically paying the crooks to take your phone. 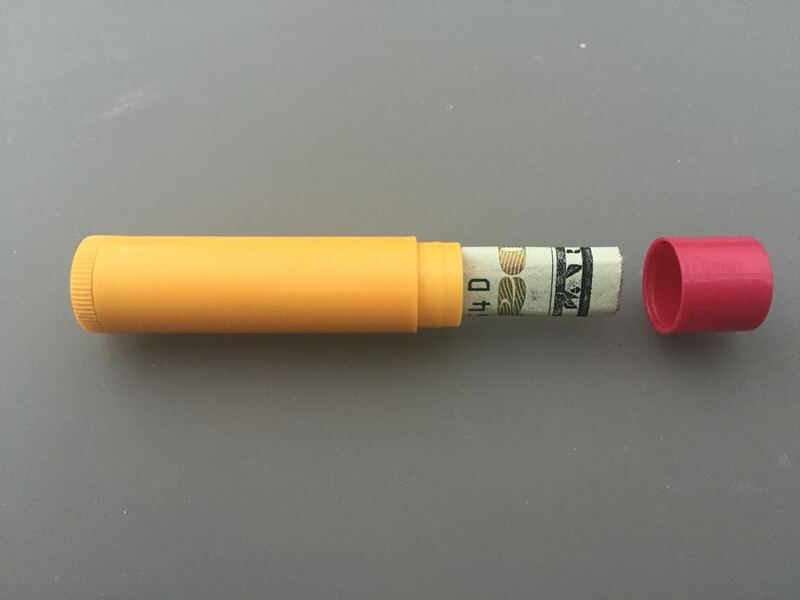 Chapstick – Probably the most popular item to conceal your money. It works because it’s common. Clean out the chapstick, roll up your bills and shove it in. 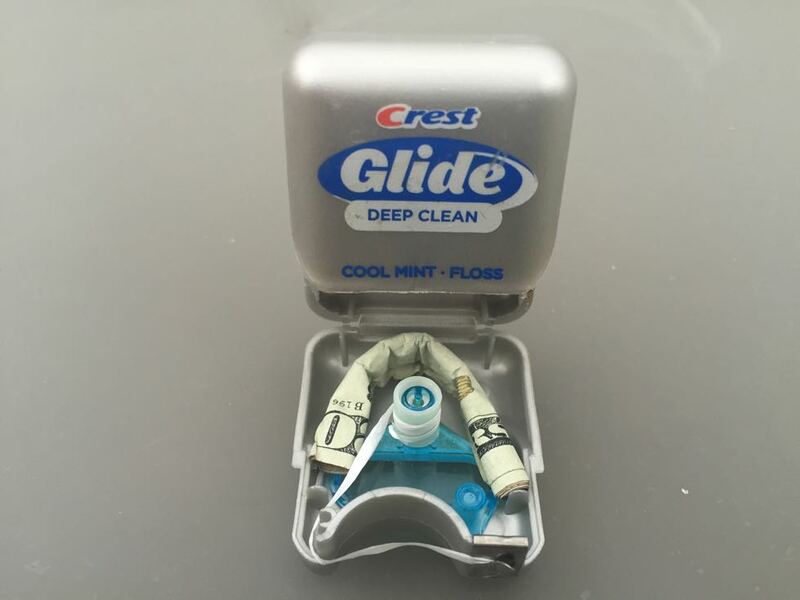 Dental Floss Case -Small, light and ordinary. Clear out the floss and innards to make room for some folded bills. You could also leave a bit of dental floss strand hanging out to enhance the illusion. Lipstick – A specific item for women. Clear out the lipstick and stick some folded bills inside. You can even put the tip of the lipstick back on top to complete the deception. 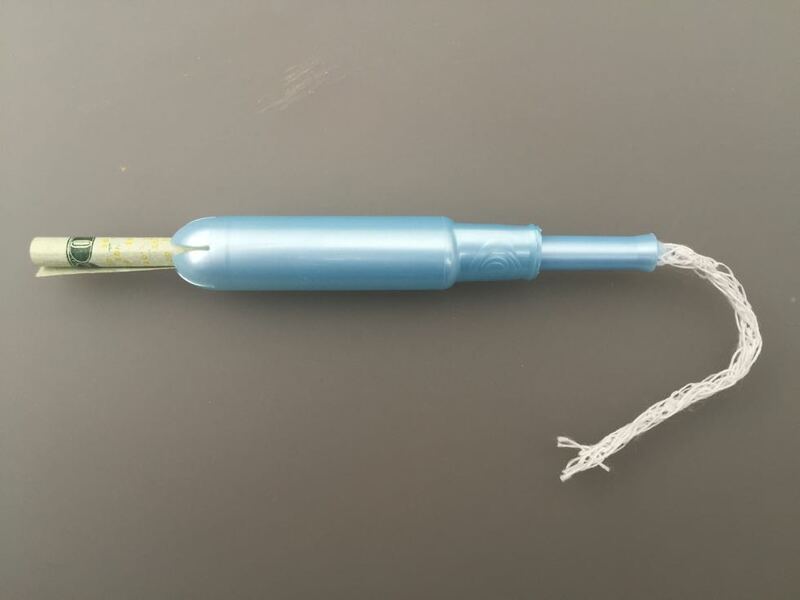 Tampon – Also an item specific to women (guys, you’re free to use this as well, but you might have a tough time explaining it), it’s again, an ordinary and common item that thieves will generally overlook. You can keep the string connected to maintain the illusion. 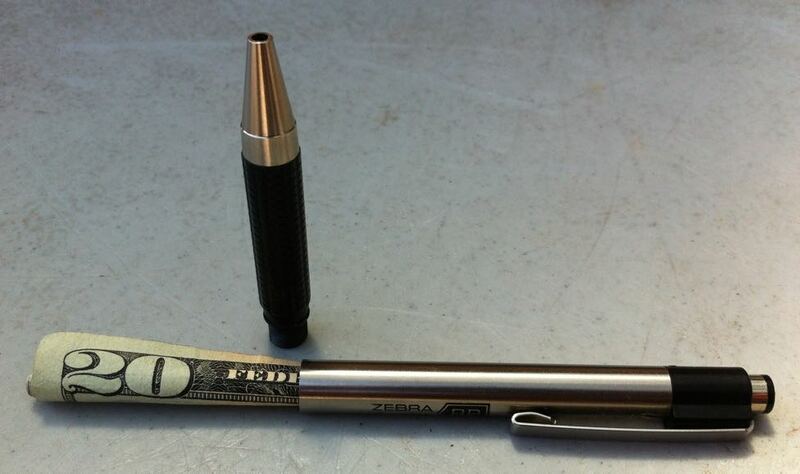 Pen – Yep, it’s just that simple. Hollow it out, and slide the folded bills in. Make sure the pen casing is not the see through kind. 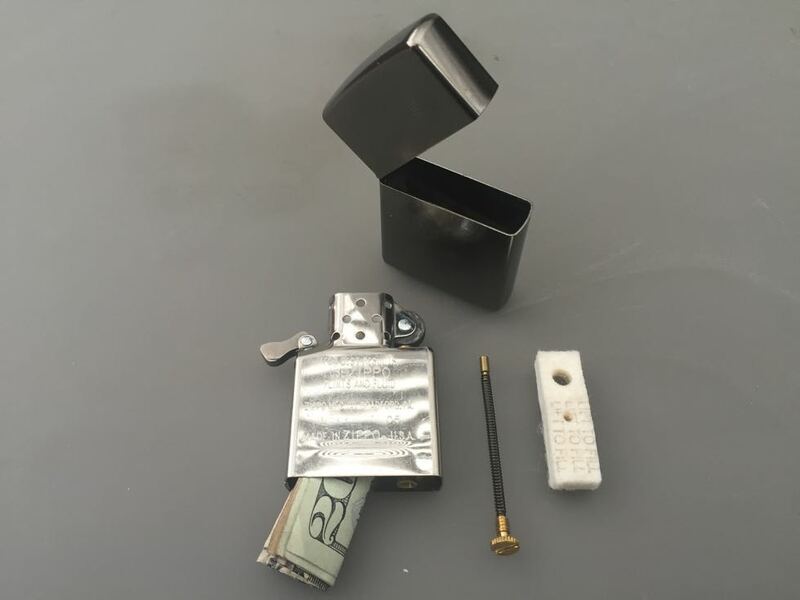 Zippo – Empty out the cotton filling from the inside case, and you’ll have the perfect place to hide some money. Just make sure it’s not a rare or extremely fancy Zippo, as they’ll probably steal that instead. 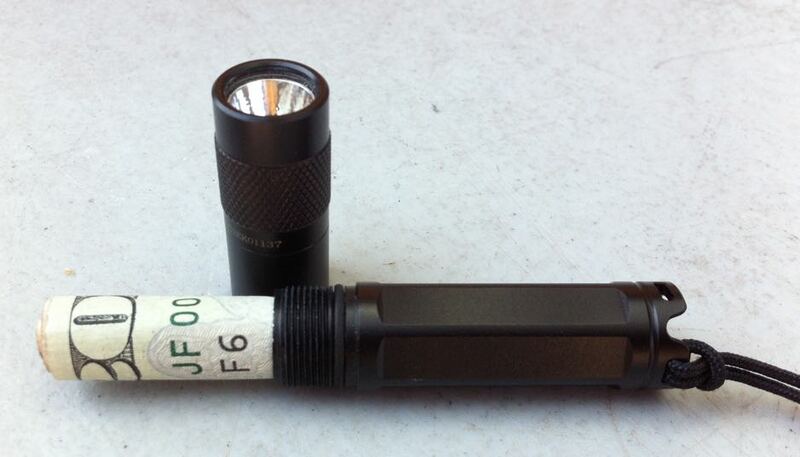 Key flashlight – Thieves won’t see much value in keys that open doors across the Pacific. If you have a tiny tube flashlight hooked to your keychain, take out the battery, and stick some money in there. 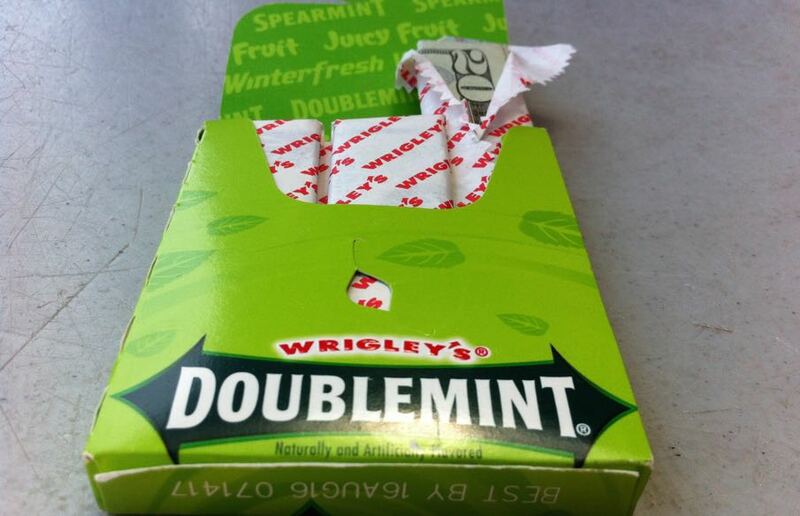 Mint or gum wrappers – Unless the crook just has some serious halitosis, they’re not going to care about the gum you have in your pocket. Use the gum wrappers to fold up your money. You can do it for, as many pieces of gum the box will fit. These cools ways to hide money when traveling is only one piece of the entire puzzle. To be truly safe and prepared for most, it not all, travel situations you need to have a safety action plan. Practice travel safety and be a real travel warrior that no crook will F*** with! Where do you hide your money?